Access a worldwide database of medical specialists. Consult directly on your phone , in the office or in your home . 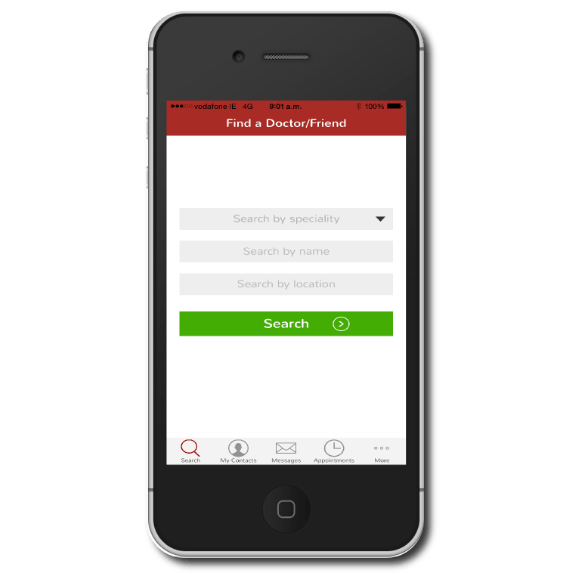 search for pharmacies anywhere in the world. Get access to pharmacists and pay for relatives' prescriptions. Be confident that your medications is genuine. Home delivery of regular medical medications on a monthly basis. Search for a doctor or hospital. Learn about common medical conditions. Book appointments locally or abroad. 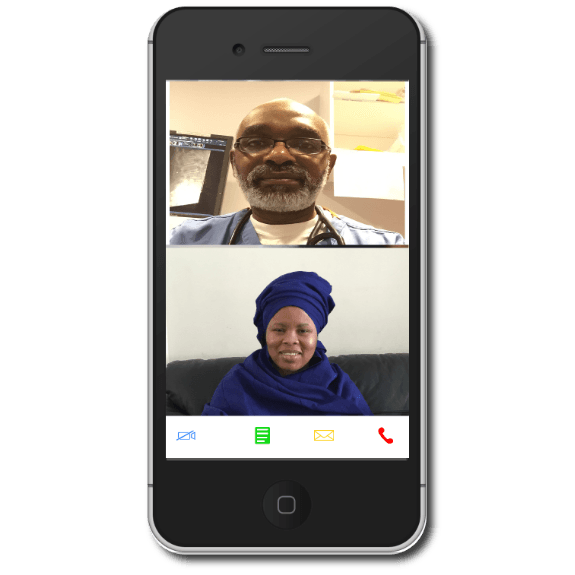 Hudibia enables doctors from anywhere in the world to consult and treat patients. Patients in Africa can directly consult doctors based in Europe and North America over the secure Hudibia platform. Clinical information and investigation can be securely transmitted to specialist review for second opinion. Personalised home and office visits with real-time remote specialist medical support from a team of worldwide experienced clinicians. Onsite tele-diagnostics using cutting edge emerging medical diagnostic technologies. Immediate transfer to our network of specialist hospitals locally or internationally when indicated. We provide tailor-made health care delivery programmes for relatives based abroad. A secure and convenient payment platform coupled with a portable electronic medical record system that enables the integration of emerging technologies for the provision of the highest standard of medical care.